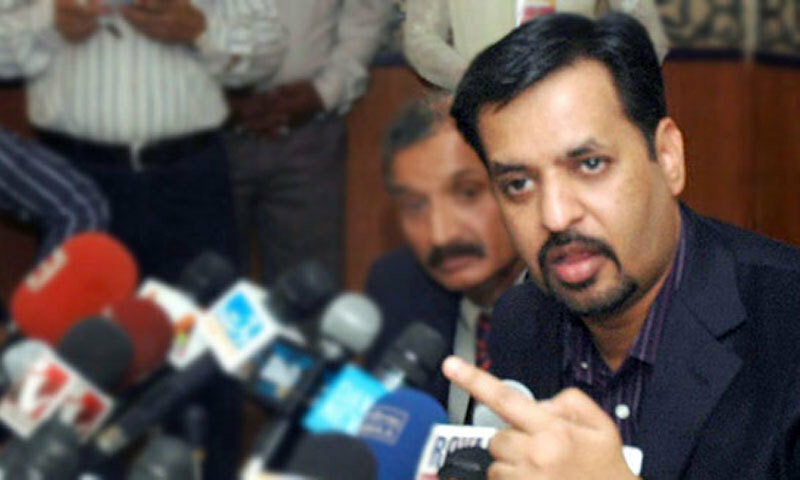 PSP chairman Syed Mustafa Kamal is taking part in the election from NA-253. 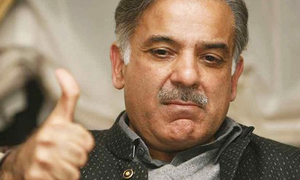 Sharif is contesting on a Karachi constituency along with his traditional seat in Lahore. 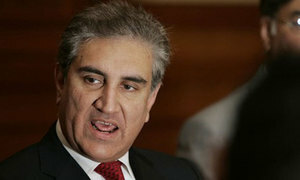 “I had joined hands with the party under the delusion that it was a party of Z.A. 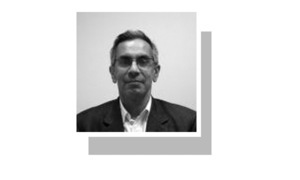 Bhutto and Benazir Bhutto," he says. 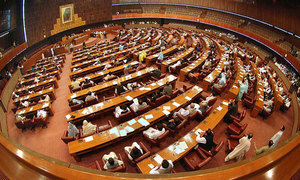 MMA has announced names of its candidates on 21 seats of the National Assembly and 44 Sindh Assembly seats. 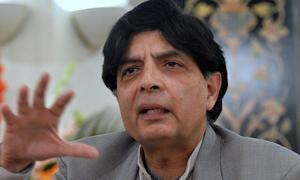 Grand Democratic Alliance call for withdrawal of protocol from former lawmakers, stopping police from harassing voters. 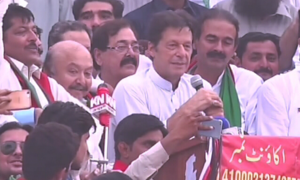 The previous government did nothing to provide basic facilities to people of Sindh, says PTI leader. 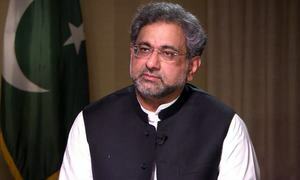 For starters, the new government could build on the work already done by the previous government to develop a policy. 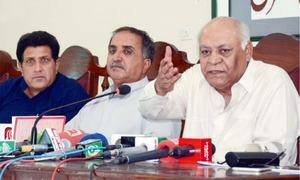 Hasil Bizenjo unveils party’s election manifesto. 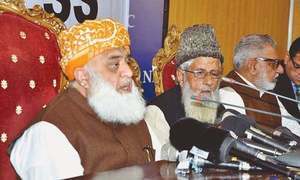 MMA chief Maulana Fazlur Rehman urged people not to vote for what he called the agents of the West. 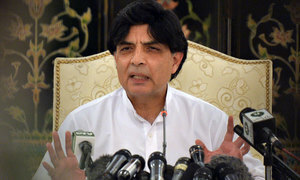 Parliament is a strong institution where voice for people’s rights could be raised, says BNP-M leader. 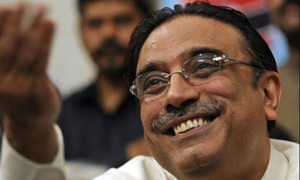 For the first time since 1993, Asif Ali Zardari will run for political office from his hometown Nawabshah. Conversation on Twitter is dominated by nomination papers filed by aspiring candidates. 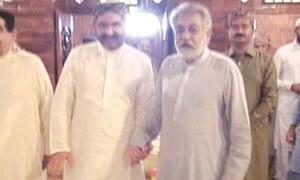 Intriguingly, PML-N gives tickets to two relatives of Bushra Maneka’s former husband. 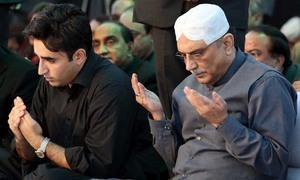 PPP, now headed by Bilawal Bhutto-Zardari, is eyeing 10 NA seats in Karachi in the absence of MQM-London. Many elected and civilian groups have continued to raise their voice in a public space which is heavily manipulated. 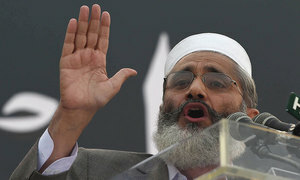 Claims 'Islami Pakistan' will be the emancipator of Muslims in Kashmir, Palestine and elsewhere in the world. 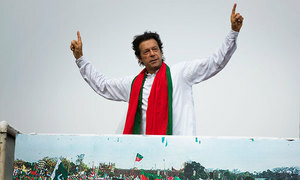 Promising a manifesto "like no other in Pakistan's history", the PTI chief kicks off his election campaign in Mianwali. 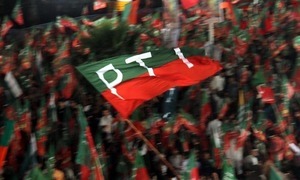 Mumtaz Khan and Raja Qamar Islam will contest against the former interior minister from NA-63 and NA-59, respectively. Jamshed Dasti, chief of Awami Raj Party, in forms submitted to the ECP states he has no assets. 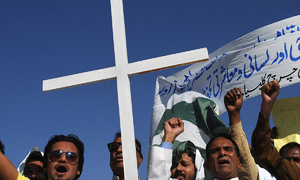 Ex-MPA Fredrick Azeem says they are considering boycott of elections. 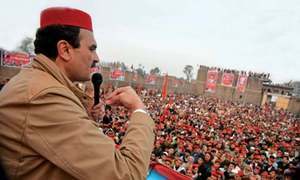 The education sector will be on the priority list of ANP, says Hoti. 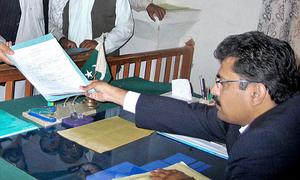 The nomination papers were challenged by a lawyer, Masood Abbasi, and PPP candidate Omer Abbasi for alleged forgery. 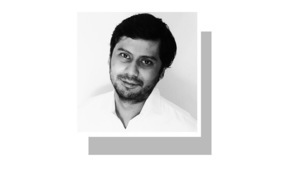 Workers unwilling to join campaigns of Sheikh Rashid in two constituencies where PTI is supporting him. 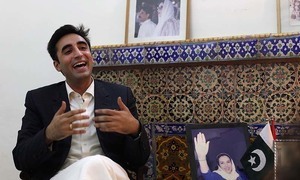 PPP says chairman inherited Bilawal House Karachi in the 1990s and claims that at that time it was valued at Rs3m. 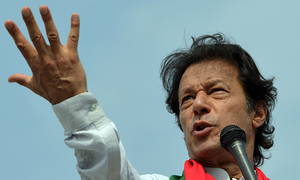 An election tribunal in Karachi dismisses an application challenging the candidature of Khan from NA-243 (Karachi). 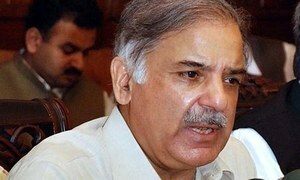 Shahbaz to run for three NA and as many PA seats; party fields no candidate from two NA constituencies.